Exceptional condo in desirable King?s Cove with updates galore completed in March 2019! 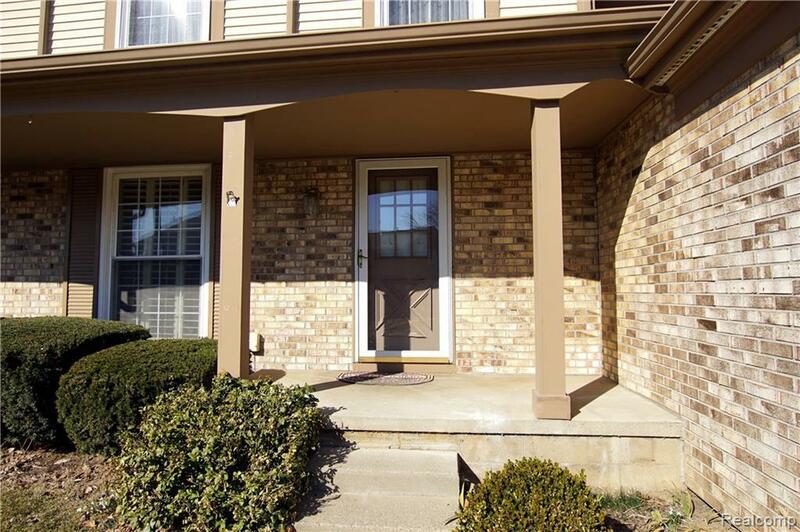 Kitchen sports brand new hard wood floor, granite counters, sink, faucet & instant hot water! Stainless steel appliances: dishwasher, fridge with ice&water dispensers, double oven≠w range hood. 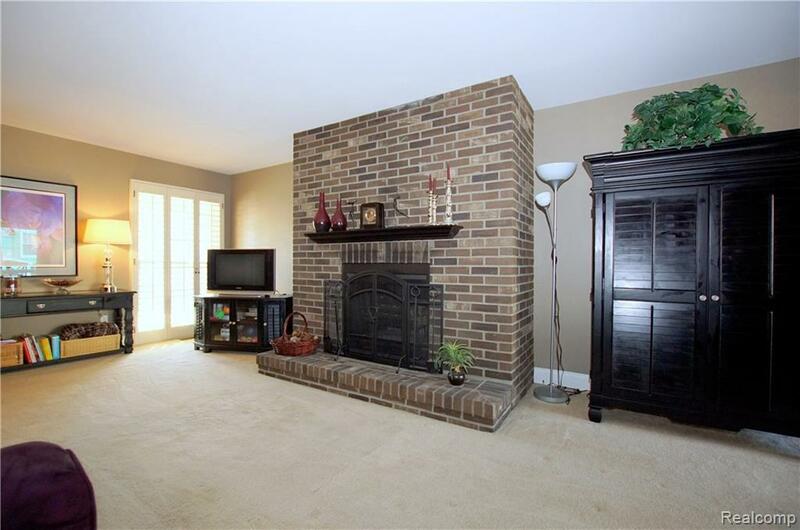 Spacious living room with natural fireplace w/brick surround. Updated powder room&full bathroom; new flooring, vanity, faucet, mirror & light fixture. All mirrors included! 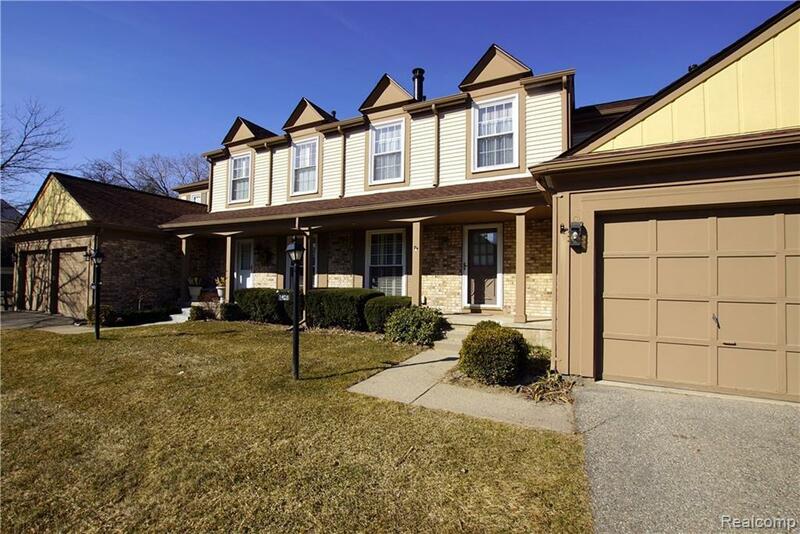 Large Master bedroom has attached ~ bath updated with new tile floor, granite counter top, faucet & light fixture. Huge double closets with built in organizer system which maximizes the space. Both bedrooms are spacious. 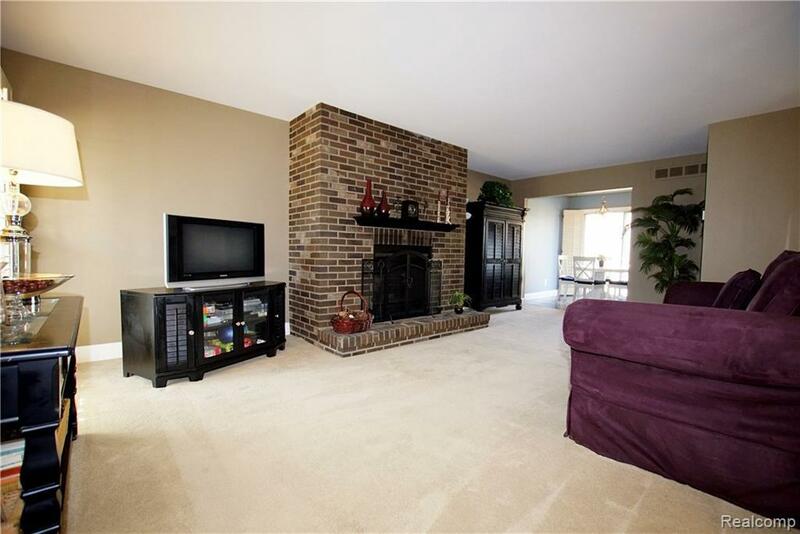 Plenty of storage in basement & attached garage. High end plantation shutters throughout. Freshly painted & carpets were just cleaned! King?s Cove has a refreshing pool, club house, basketball court, playground, tennis court and beautiful pond. Adjacent to Paint Creek trail. Minutes from downtown Rochester. Super sharp!